This is the only XJ13 ever made. 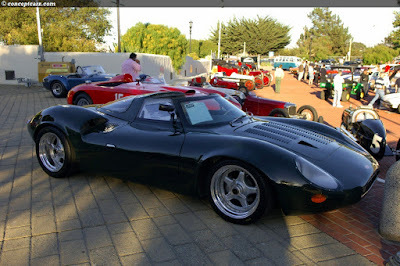 It was built as a potential Le Mans contender but never competed. Its development had to take second place to that of the much more important new Jaguar saloon car which became the XJ6, launched in 1968. By the time XJ13 was completed, its design had become obsolete. 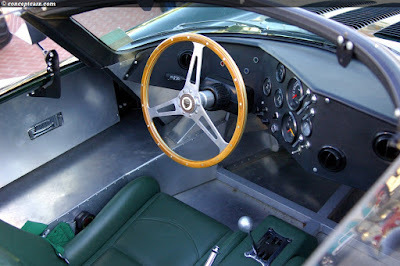 Le Mans regulations were changing, and prototype cars were limited to engines of 3.0 litres. To run with larger engines, manufacturers had to build 50 examples as production cars. 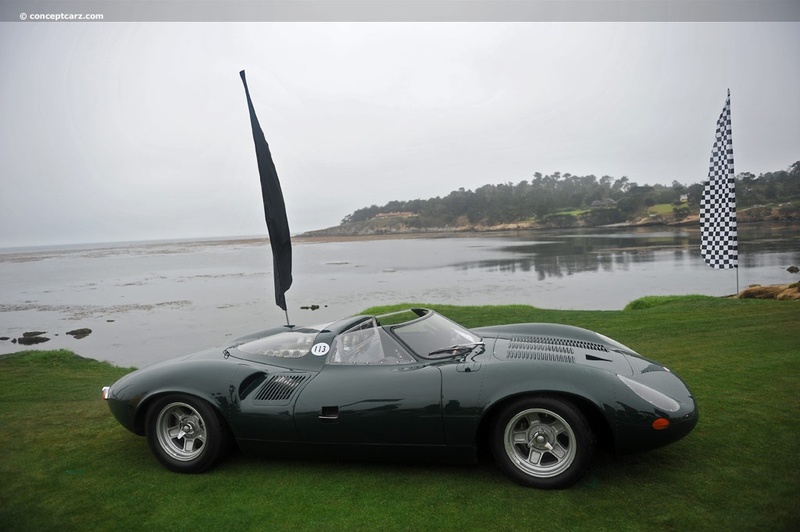 This did not stop XJ13 from being one of the most beautiful racing cars of all time, thanks to the talent of aerodynamicist Malcolm Sayer who had also been responsible for the C-type and D-type shapes. Nor should anyone doubt the potential of its 502bhp, 5.0-litre V12 engine. During early testing in 1966, it set a MIRA track record at over 161mph (259 km/h) in the hands of racing driver David Hobbs. Many of the lessons learned in the development of the racing engine were used in Jaguar’s production V12 engine, produced from 1971 to 1996. In 1971 after a number of years in storage, it was taken out of retirement and returned to MIRA to be filmed for the E-type V12 launch. With Norman Dewis driving, a road wheel gave way on the banking at high speed, causing the car to flip end over end twice, before rolling two more times and coming to rest on what remained of its wheels.